Enjoying a luxury lifestyle on the water with an exceptional level of freedom and privacy. Never a dull moment. From glamorous nightlife to strolling along deserted beaches. There’s always something that makes you smile. For many travelers the Caribbean represents the ultimate escape. Over 7,000 islands await exploration, surrounded by turquoise waters and home to pristine white beaches. Some may even consider the Caribbean 'the king of yacht charter vacations'. Whether this is true or not, for sure is that the Caribbean is a great place for a yacht charter. The Caribbean covers a huge area and has a lot of diversity. The tropical islands are divided into the Bahamas, the Leeward Islands, the Windward Islands, Barbados and the Turks and Caicos Islands. Each of them is unique in landscape and culture. With a warm tropical climate it's a pleasure to explore all the different islands. You can go 'island-hopping' and taste the jewels of each and every island. Visit the popular islands, but also the remote exotic places. Besides the amazing powdery idyllic beaches and interesting cultures, the ocean is loaded with treasures. Scuba diving or snorkeling is really a must over here. But also above the turquoise waves, jetskiing out in the open waters is stunning. 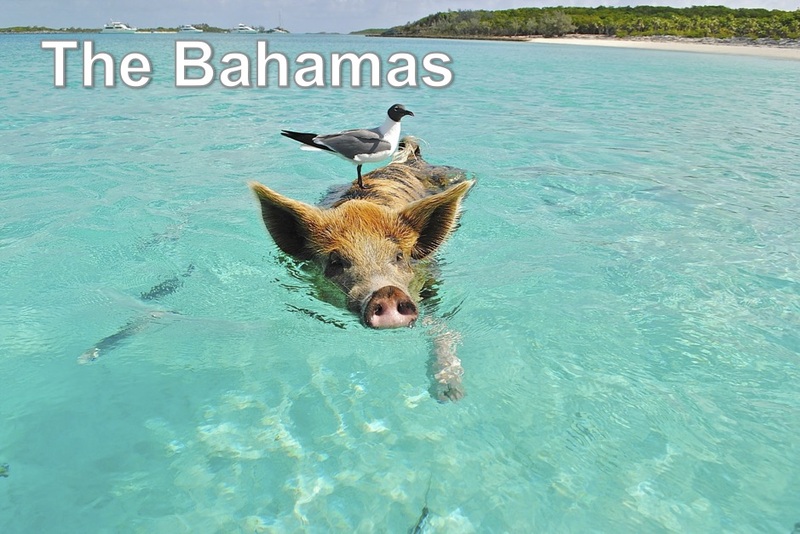 Nature enthusiasts can explore the botanical gardens underwater, limestone caves and offshore reefs of the Bahamas. In St. Lucia they can unwind on an isolated beach and then indulge their adrenaline by zip-lining through a rainforest. The Caribbean primary high season is from mid-December to March, when the winter escapees from North America and Europe arrive. With all the many islands and so much diversity to offer, a Caribbean itinerary can be as varied and tailored to your wishes as you want. For example islands as St. Barts and Antigua are especially popular with the superyacht crowd, both for their exceptional sailing grounds as well as restaurants and high-end shopping.